Remember how in ancient times, pigeons were used as messengers to pass messages. Crazy, right? Now imagine this whole scenario happening now like in the 21st century. Yes, judging by the number of emails we receive in one single day, there will be a lot of pigeons hovering over our head. Well, thanks to electronic emails as they are now the most reliable and secure form of communication. And when we listen to the word emails, there’s no other app we love more than Gmail! Yes, it goes without saying that Gmail mobile app has made our lives a lot simpler as we can now access our email inbox right from our smartphone. And like every other mobile app, Gmail also offers a wide variety of useful features to choose from. 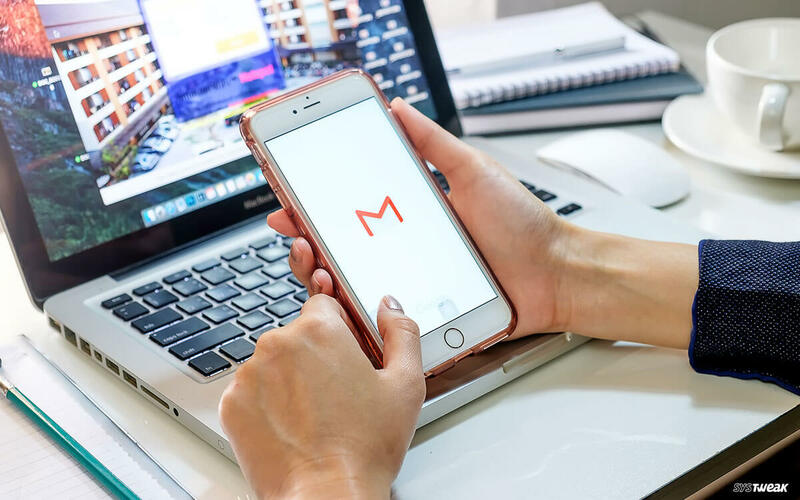 As we’re spending most of our times using Smartphones, here are a few Gmail mobile app tips and tricks that will allow you to up your email game within no time. We sure get a ton of emails in our inbox daily, especially promotional emails which we rarely check. So, what do you do with all these unread emails glancing at your as soon as you log in to your account? Well, Gmail’s Auto Advance feature can make your inbox a little more organized. The Auto Advance feature sorts the emails and takes you to a newer conversation when you archive or delete a specific email message. You can find this feature in Settings and save yourself from the hassle of going back and opening a new email each time your archive or delete a message. Expecting an urgent email message from work? 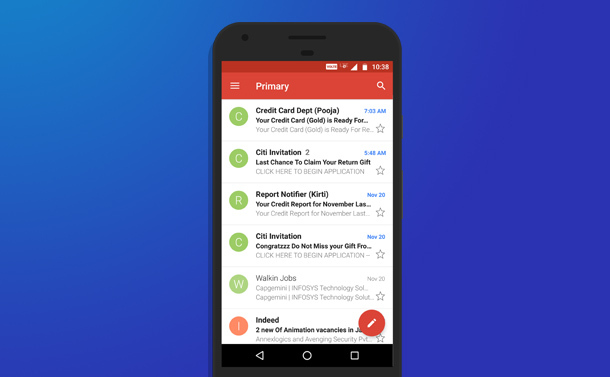 Simply swipe down the inbox to refresh your Gmail app. Sometimes the app doesn’t refresh automatically due to network congestion, so you can always use the swipe down to refresh feature on Gmail app to manually refresh your emails. Looking for a simple solution that will manage your emails smartly? Well, start assigning labels to all your email messages as this allows you to search smartly when you’re looking for a particular email. You can assign labels to emails and categorize them under Personal, Receipts, travel, Work subheads. To assign a label, open an email message, tap the three-dot icon on the right and select “Change Labels” option. Now, on the next window pick a category and assign a label to your email. Google Drive is one of the safest and reliable cloud platforms to store your data. When you’re accessing emails there are a lot of media files and attachments that we receive along, right? But did you know you could directly save an attachment to your respective Google Drive account? Yes, that’s right. Open any email message with attachments, and here you will see two different icons on attachment. One is the “Download” icon which will download the file to your device and other is “Google Drive” icon that will save the attachment directly your Google Drive account. To save yourself from committing a stupid mistake, especially when you’re sending an important email to a client here’s what you need to do. Head on to Settings> General Settings> Action Confirmations. Here you can check on whichever actions you need to be double sure about as per your need. To view detailed sender details on Gmail mobile app, tap on their profile icon and you will then view a detailed sender card with all relevant info. Don’t want your colleagues or friends to disturb you while you’re out on a vacation? Here’s how you can enable a vacation responder on Gmail mobile app. Head on to Settings, select “Vacation Responder” option from the list, pick a timeframe, and type a personalized message which you want to roll out to all your contacts in case anyone tries to contact you during that period. 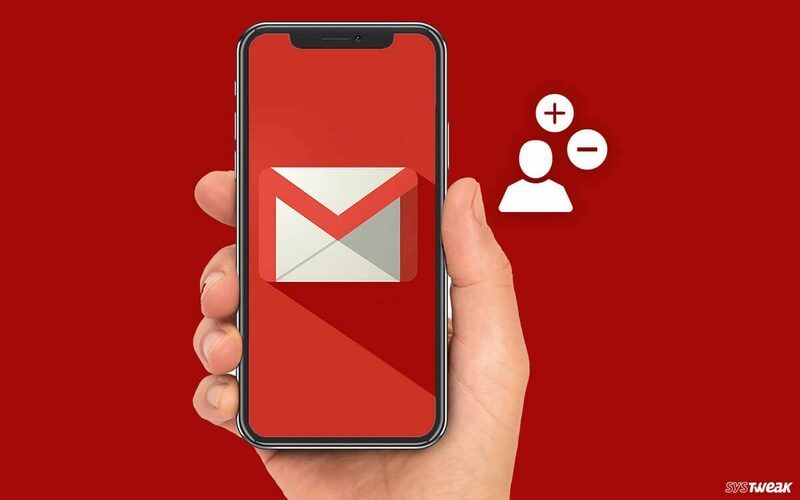 Above listed were some of the best Gmail mobile app tips and tricks that you can surely take in use to make your emailing experience much more delightful!